Roadworks lasting more than two months are set to bring major disruption at a busy roundabout in Stafford. 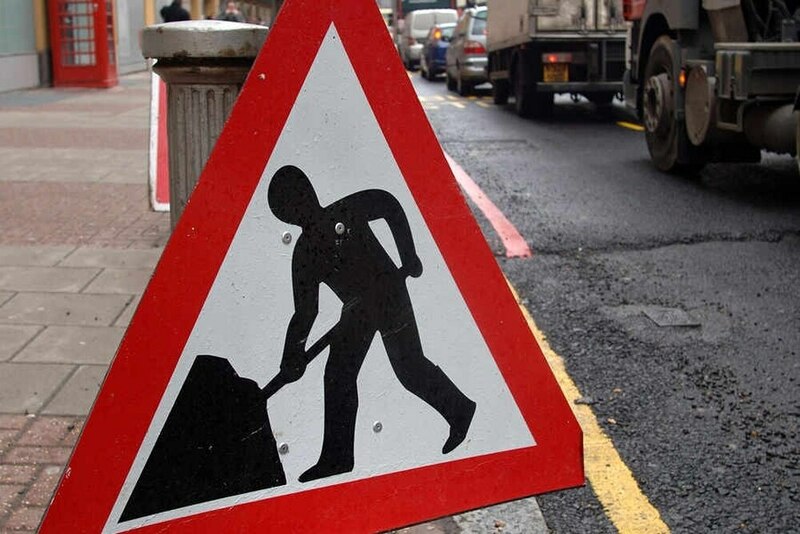 Work to improve the island connecting Stone Road, Eccleshall Road and Grey Friars will start next month. Traffic will only be able to travel south towards the town centre during the initial phase of the work when separate closures are in place on Eccleshall Road and Stone Road. Further road closures will be in overnight to allow the roundabout to be resurfaced. The roadworks scheme is due to last until mid-April. The work threatens to cause major disruption as the island is close to Junction 14 of the M6 and is a key point for drivers heading in and out of Stafford via the motorway. Helen Fisher, roads boss at Staffordshire County Council, said: “Keeping our roads in good condition is a huge priority for the council and for local communities and this project will ensure residents have smoother journeys along the A34 Greyfriars/Stone Road and A5013 Eccleshall Road. “These essential works which will include resurfacing and new kerbing, will start on February 11 and last around 10 weeks. “Clearly it is impossible to carry out the improvements everybody wants without carrying work on the carriageway itself, but everything has been done to minimise the impact on motorists. The work forms part of a multi-million pound investment by Staffordshire County Council to improve crumbling roads.